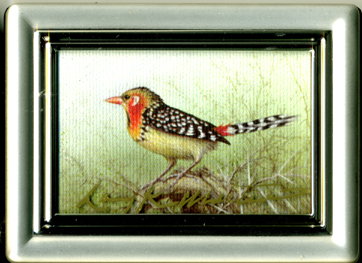 Framed Giclee Miniatures - Ornaments! 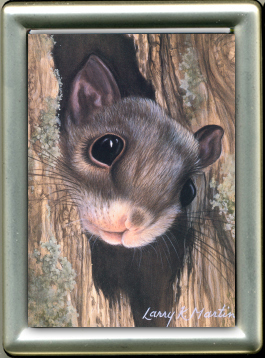 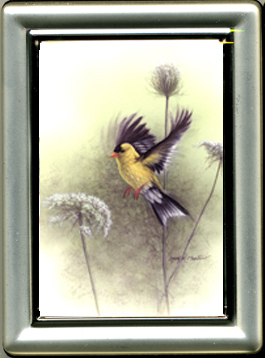 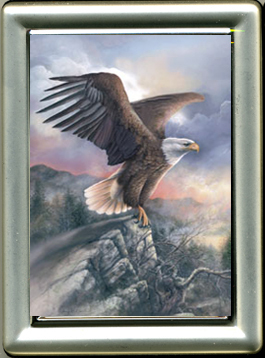 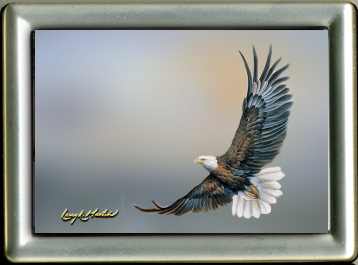 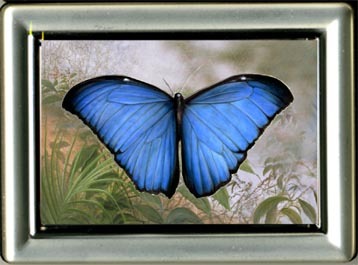 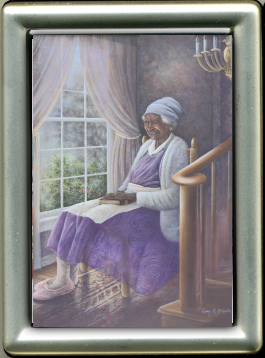 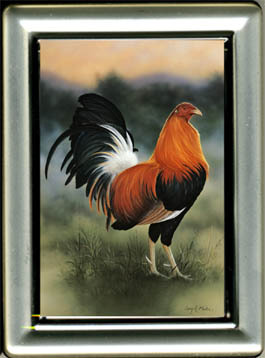 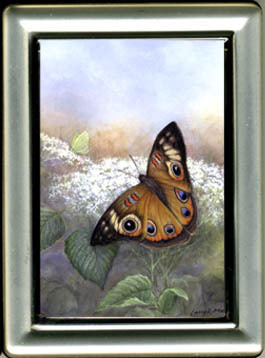 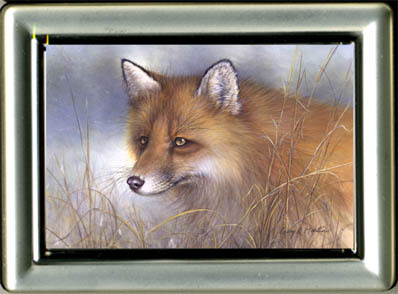 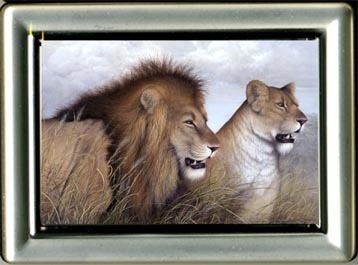 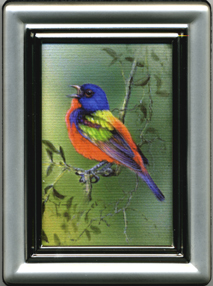 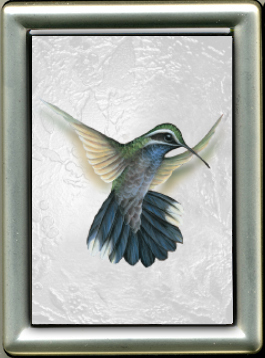 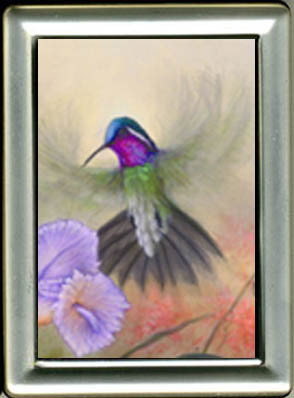 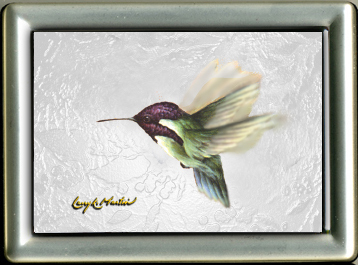 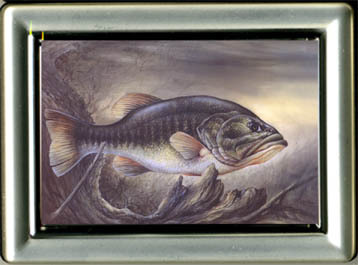 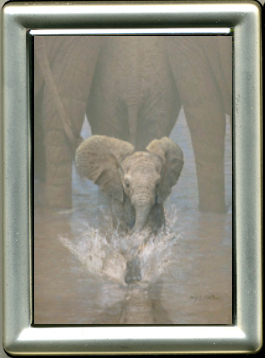 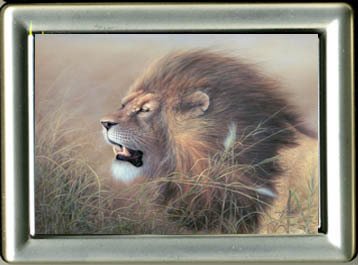 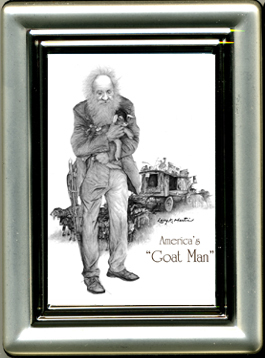 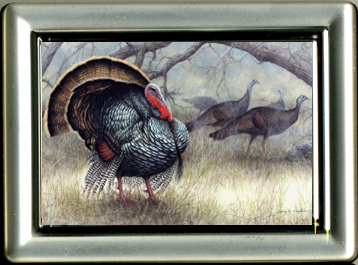 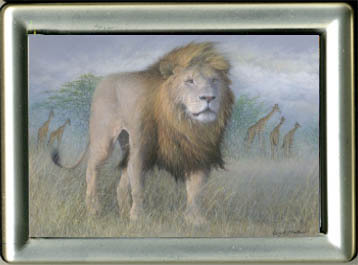 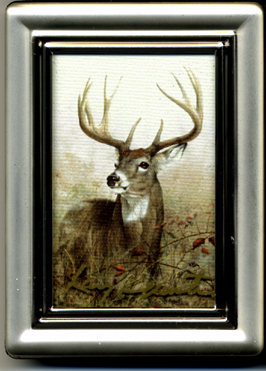 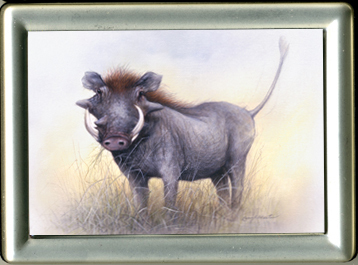 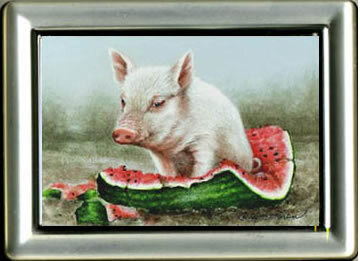 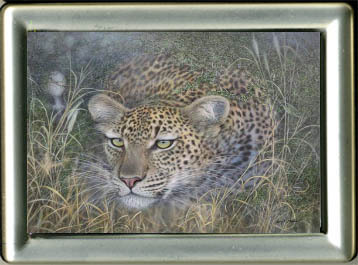 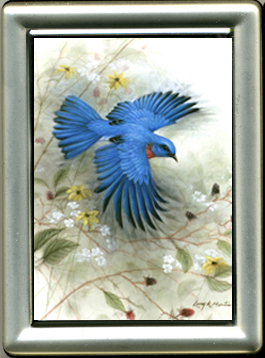 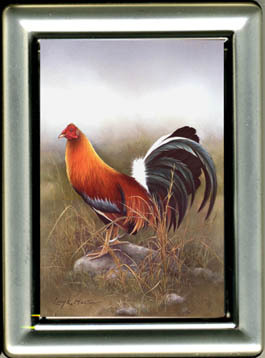 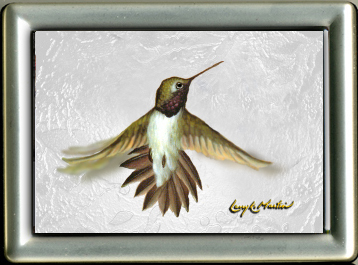 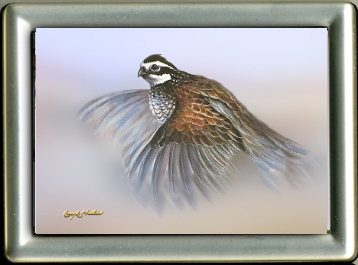 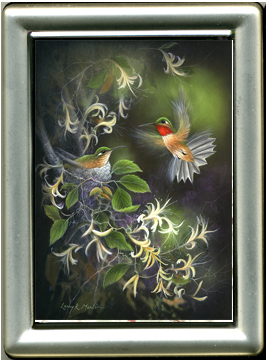 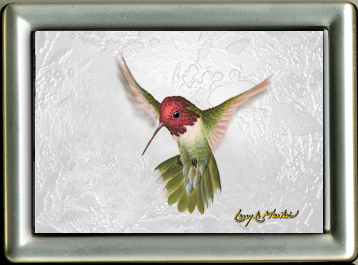 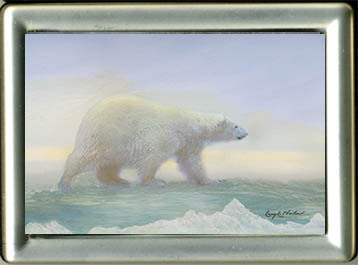 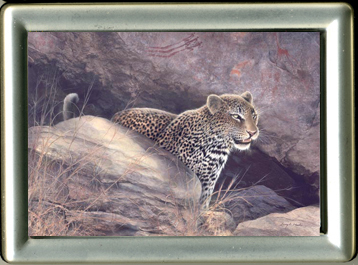 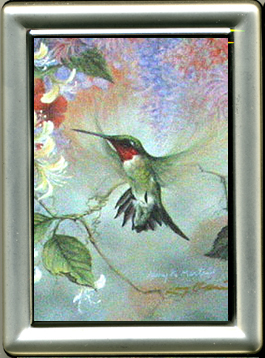 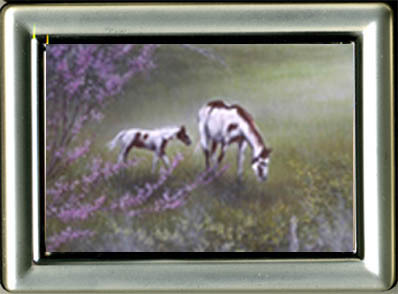 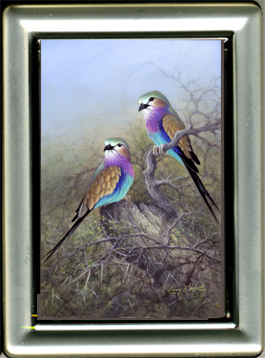 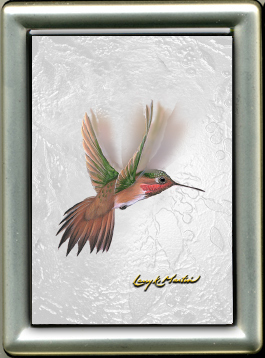 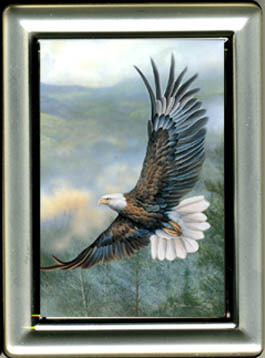 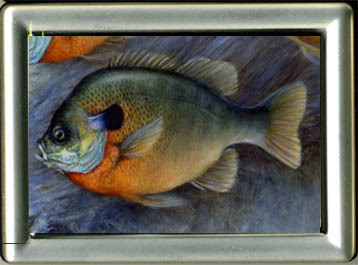 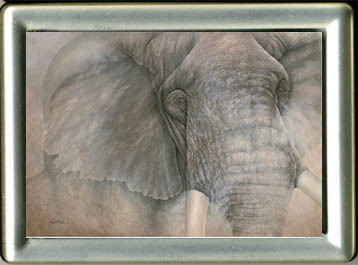 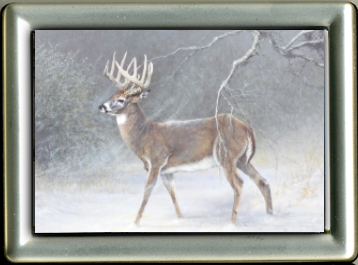 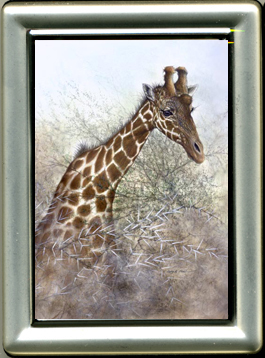 hand-signed on the glass, then framed in silver-tone 2"X3" frame. 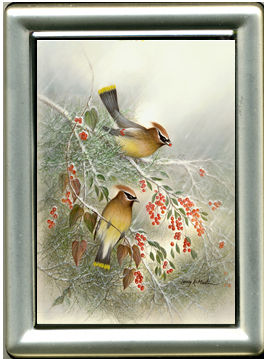 $26 Each - Christmas Special $16 Each! 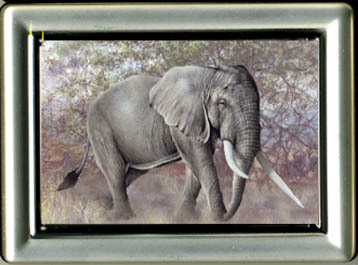 to return and select next subject. 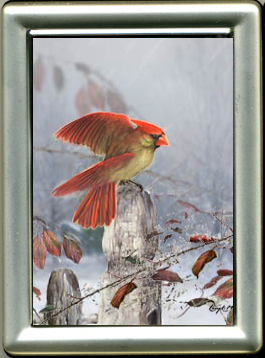 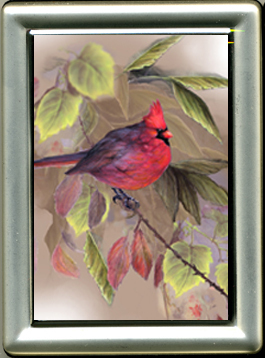 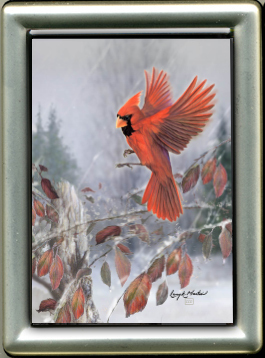 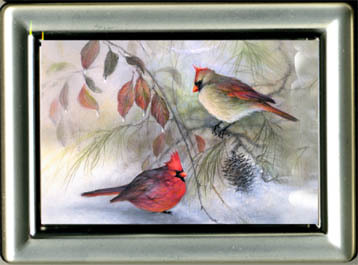 "Living on the Very Edge"
Female Cardinal - "Snow Bird"
Male Cardinal - "Snow Bird"
All images 2" x 3"